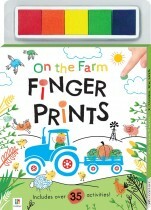 It’s never too early to share the joy of art and puzzles with little artists and thinkers! 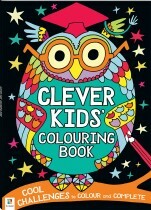 If you’re looking for creative activities for kids, Hinkler has you covered – and they’re all screen-free! 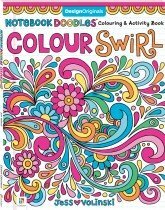 Encourage your children’s creative instincts and help develop their motor skills, concentration and imagination with our amazing range of colouring and activity books. 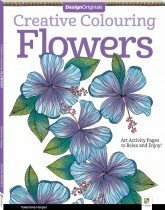 Wall charts, colour-in posters, pop-up books, stencils, flashcards – you name it, Hinkler has it. 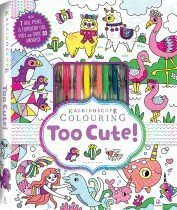 Is there a budding fashion designer in your family? 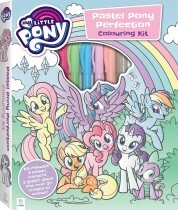 They’ll love our press-out dress-up dolls! 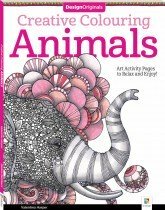 How about a drawing enthusiast? 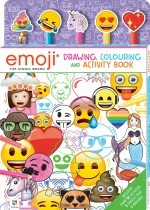 We’ve got them covered, with a fantastic range of drawing books with easy step-by-step instructions! 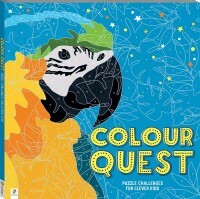 A keen colourer? 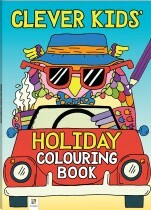 We have an entire line of child-friendly colouring books. 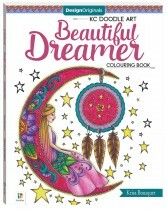 Even if your young artist is ready to tackle a blank page all on their own, then we have everything they’ll need, from drawing guides to inspiring sketch books and pencil sets. 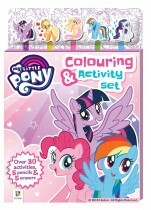 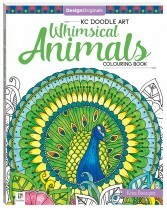 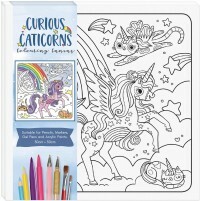 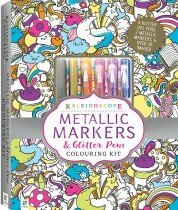 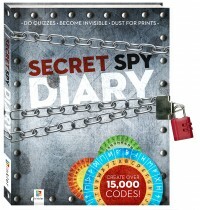 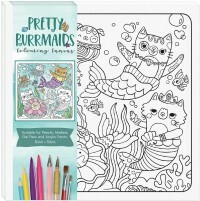 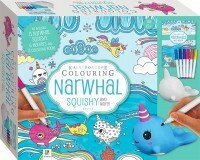 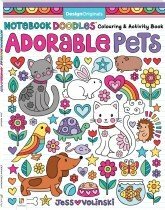 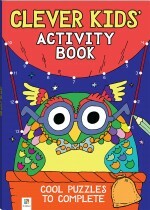 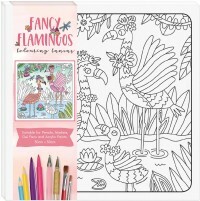 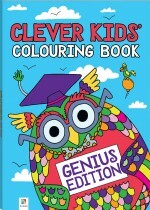 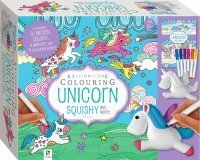 Colouring and activity books are a great way to inspire and engage children of all ages, whether they’re only just learning to pick up a pencil, honing their motor skills by colouring within the lines or answering simple puzzles, doing fiendishly entertaining seek-and-find adventure missions, or discovering how to express themselves on a blank canvas!